Justin Gardner from Pound Coffee in O’Connor, Western Australia shows how to make the perfect Aeropress coffee, the Pound way. 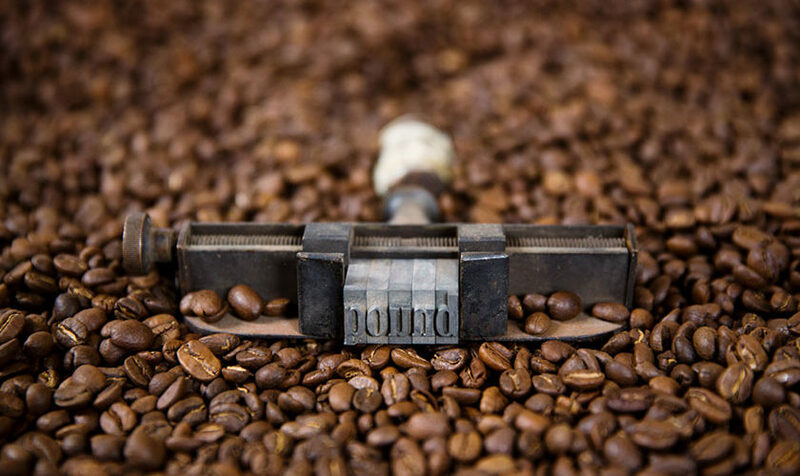 Add YOUR photos of Pound Coffee Roastery O’Connor to our online community by hash tagging #thefoodiehub on Instagram or Twitter and posting them to The FoodieHub’s Facebook page. Or write YOUR own review! 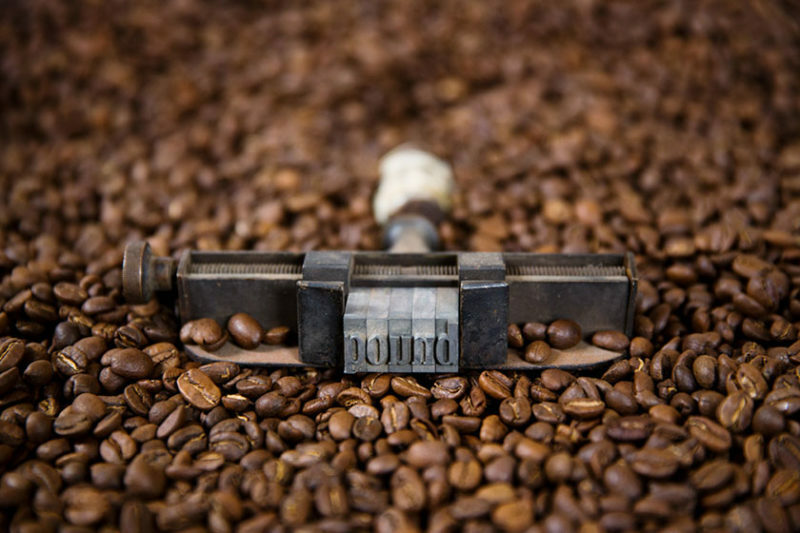 Leave a comment below and tell us what you think of the coffee from Pound Coffee Roastery O’Connor!